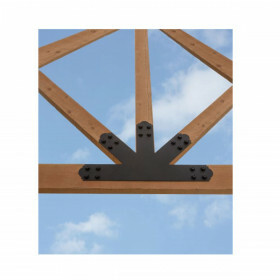 The Truss Base Fan by OZCO Ornamental Wood Ties gives your project strength and style. 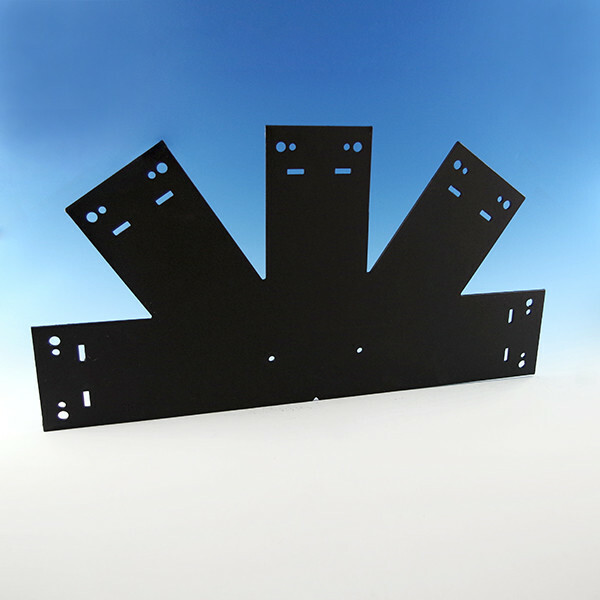 Offered in seven different angles, there is sure to be the perfect fit for you. 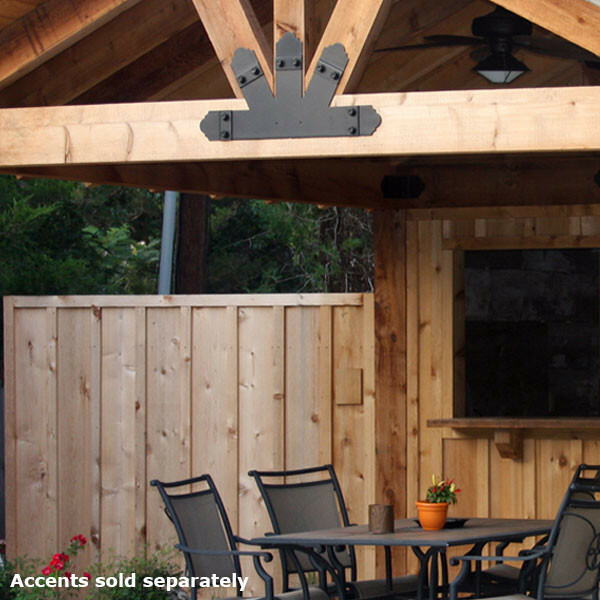 Made of corrosion-resistant powder coated hot dipped galvanized steel to withstand the test of time and even the harshest of outdoor conditions. 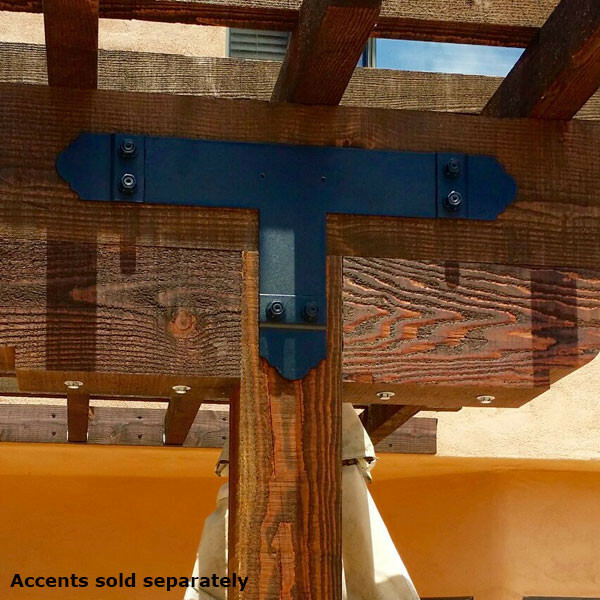 To achieve the Laredo Sunset or Ironwood decorative style, purchase Truss Accent kits (sold separately).